By creating the right environment, we aim to minimise anxiety and promote overall health and well being to each of our residents. Brooklands is designed to enhance our residents’ quality of life by providing features to maximise independence, as well as creating a safe, stimulating and restful sanctuary with outstanding facilities. 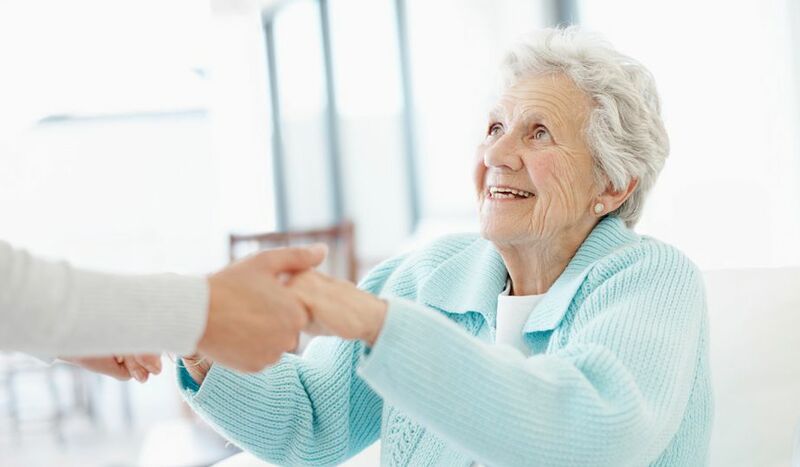 At Brooklands Care Home we understand that facing the fact that a loved one is living with dementia and is unable to cope alone independently can mean addressing some challenging and difficult times. 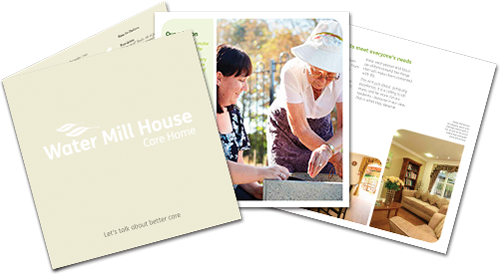 Whether a resident is living with dementia or receiving residential care or nursing care, we provide unrivalled levels of support to all our residents’ family, including events to help families better understand the condition.